Cycle retailers can now get free access to a range of risk management tools when they take out insurance cover with Alan & Thomas Insurance Group (A&T). 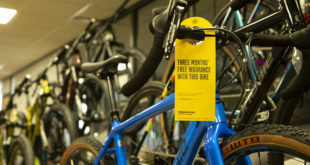 The independent broker, which last year launched a bespoke insurance offering for cycle shops, has recently linked up with Aviva Risk Management Solutions to offer all commercial clients the service, which can be accessed online for free and comprises risk management help and advice, access to Aviva experts, as well as a range of business tools and other services. 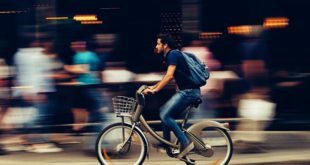 According to A&T, the insurance cover for cycle retailers can be tailored to individual needs, covering public liability and stock cover, as well as standard cover such as buildings and contents, public and employers’ liability and legal expenses. Gowing added: “Rather than opting for a standard retail policy that may not offer sufficient cover, cycle shop owners and managers are advised to seek a bespoke policy tailored to their individual needs and as we are an independent broker – not tied to any one insurer – we can offer clients highly competitive premiums and ensure they’re only paying for cover that’s relevant to their business. 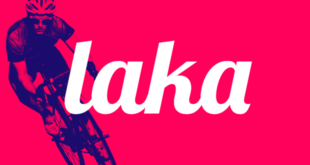 We offer a free, no obligation review and quotation for all cycle retailers to find out more”. As well as being a Top 100 broker in the UK, A&T has been awarded the title of Chartered Insurance Broker by the Chartered Insurance Institute.